Dias Kadyrbayev, a college friend of Dzhokhar Tsarnaev, has been released from prison and sent to immigration officials, who are expected to deport him to Kazakhstan. Newly disclosed documents in the Boston Marathon bombing case are revealing new insights into an unsolved murder of three men in 2011. The Boston Globe reports that recently unsealed case files show that Dias Kadyrbayev had offered to testify that Dzhokhar Tsarnaev's knew his older brother, Tamerlan, was involved in the murders in Waltham. 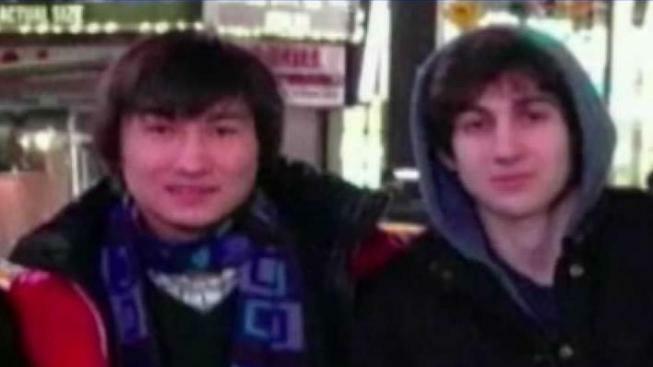 Kadyrbayev had been one of Dzhokhar Tsarnaev's classmates at the University of Massachusetts-Dartmouth.